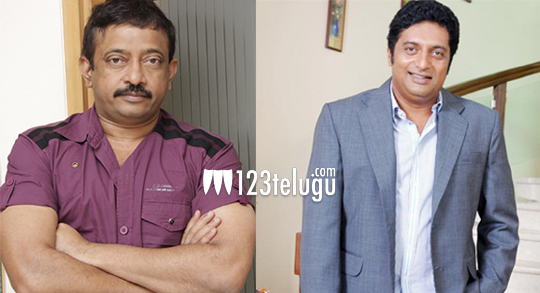 Ramgopal Varma targets Prakash Raj ? After receiving a lot of flack for his recent shoddy flicks, Ramgopal Varma has seemingly taken a step for his own good. He is all set to make a big budget movie with Prakash Raj playing the central character. This film will most likely be a regular format film unlike the experimental films that RGV has been dishing out at will these days. Jagapathi babu and Manchu Vishnu are likely to play important characters in this flick. The movie could go on to floors after RGV wraps up the shooting of his upcoming movie ‘Spot’.